Alisha Marie at the Netflix’s “Velvet Buzzsaw” Los Angeles Premiere at The American Cinematheque at the Egyptian Theatre in Los Angeles, CA on January 28, 2019. 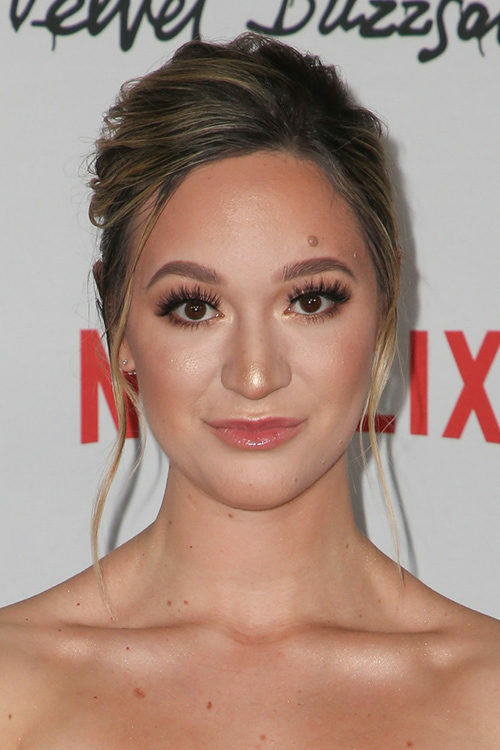 Maddie Ziegler at the 2018 Variety’s Power of Young Hollywood at Sunset Tower Hotel, 8358 Sunset Boulevard in Los Angeles, CA on August 28, 2018. Bailee Madison at the Just Jared’s 7th Annual Halloween Party at Goya Studios, 1541 N Cahuenga Boulevard in Los Angeles, CA on October 27, 2018. 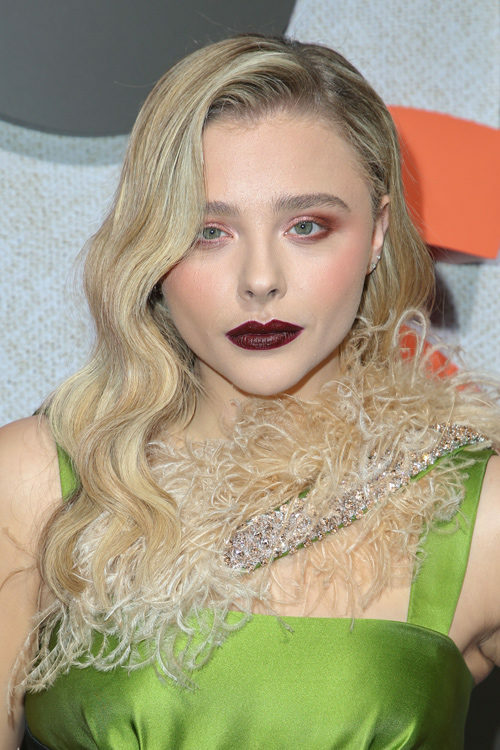 Chloe Grace Moretz at the Amazon Studios’ “Suspiria” Los Angeles Premiere at ArcLight Cinemas Cinerama Dome, 6360 Sunset Boulevard in Los Angeles, CA on October 24, 2018. 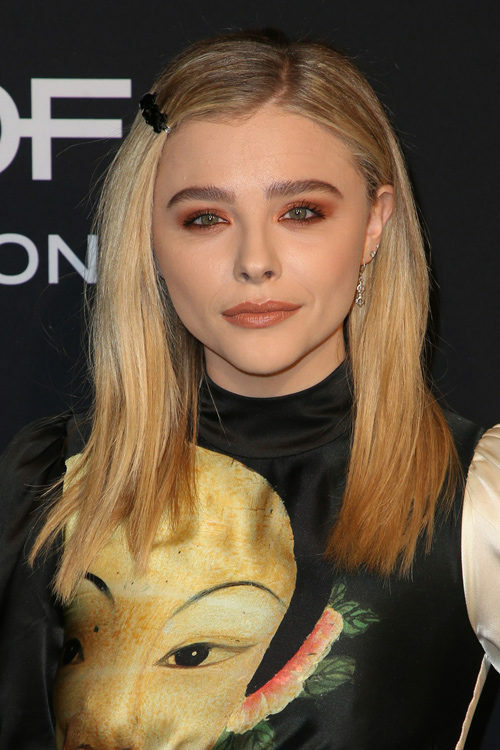 Chloe Grace Moretz at the 25th Annual ELLE Women In Hollywood Celebration at Four Seasons Hotel Los Angeles at Beverly Hills, 300 S Doheny Drive in Los Angeles, CA on October 15, 2018. Emilia Clarke at the HBO Films’ “My Dinner with Herve” Los Angeles Premiere at Paramount Studios, 5555 Melrose Avenue in Los Angeles, CA on October 4, 2018. 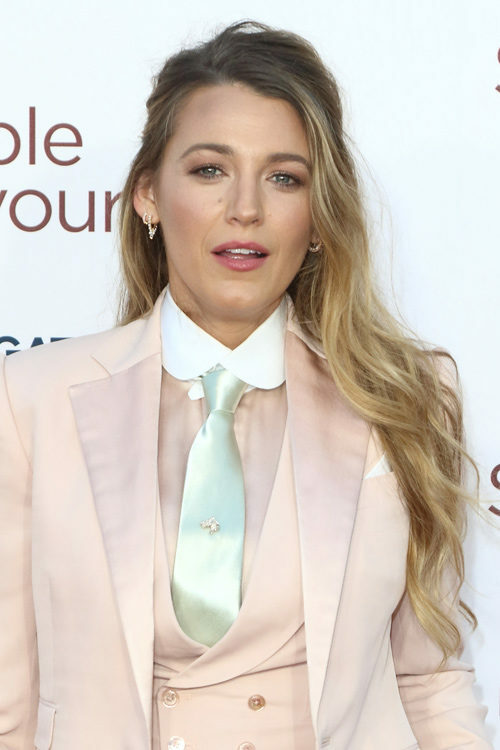 Blake Lively at the A Simple Favor UK Premiere at BFI Southbank – September 17, 2018 at BFI Southbank in London, England, UK on September 17, 2018. Disney TV star Soy Luna (real name Karol Sevilla) peforms live in concert at the palalottomatica of Rome, Italy on Saturday January 27, 2018. 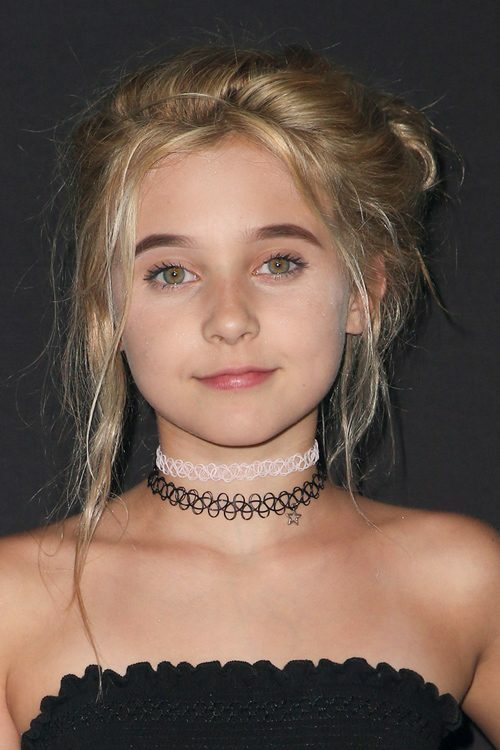 Alabama Luella Barker at the 2017 Knott’s Scary Farm Black Carpet Event at Knott’s Berry Farm, 8039 Beach Boulevard in Buena Park, CA on September 29, 2017. McKenna Grace attends the premiere of ‘I, Tonya’ during the 42nd Toronto International Film Festival, tiff, at Princess Of Wales Theatre in Toronto, Canada, on 08 September 2017.